Disclosure: This post is based on products provided to me by a representative of the company. It also contains affiliate links. It can be easy to forget about fleas in the fall, but fleas are still here, and your pet can get them at any time. In fact, last year, I found a flea on Eve in November! When it comes to flea and tick control it is also important to me that my pets are not exposed to chemicals. Ty is in remission from lymphoma, and chemical exposure could trigger a relapse. 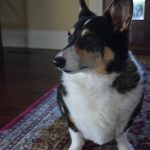 I also have become increasingly concerned about the chemicals in various products and their connection to the large increases of cancer seen in pets, especially lymphoma. I don’t want Ty to relapse and I don’t want Eve to become sick, so I am always seeking out natural options whenever possible. 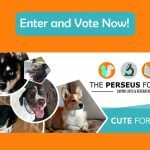 I’m simply not willing to put chemicals such as permethrin on my pets, which is found in most of the long acting products that you will find recommended at the big box pet stores and probably from your vet as well. 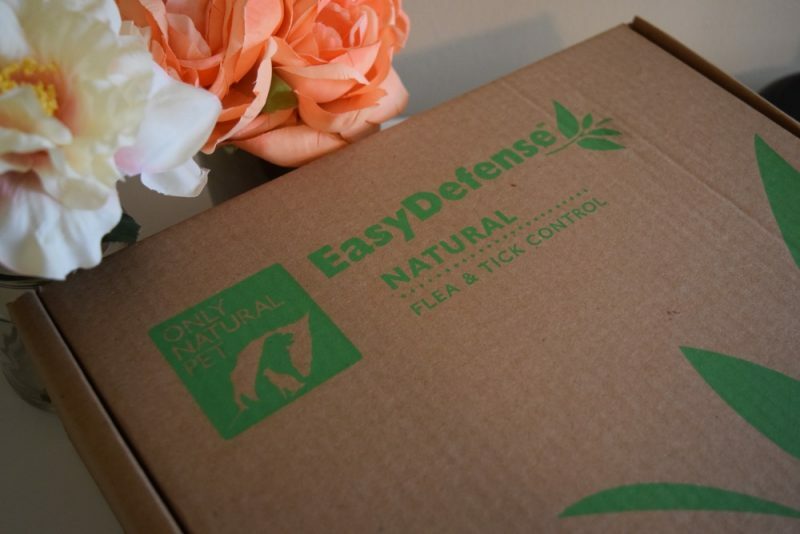 Fortunately, Only Natural Pet offers some truly terrific alternatives, including full kits of products for both cats and dogs that will allow you to fight fleas and ticks naturally. They sent me their ultimate kit to try. My kit came in a nice box and included products designed to prevent and repel fleas and ticks without chemicals. 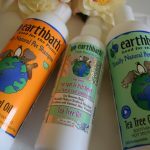 Only Natural Pet offers all of these products separately or in kits of various sizes. The Ultimate kit has the most products and offers a holistic approach to eliminating fleas, ticks, and other biting insects without any dangerous chemicals. 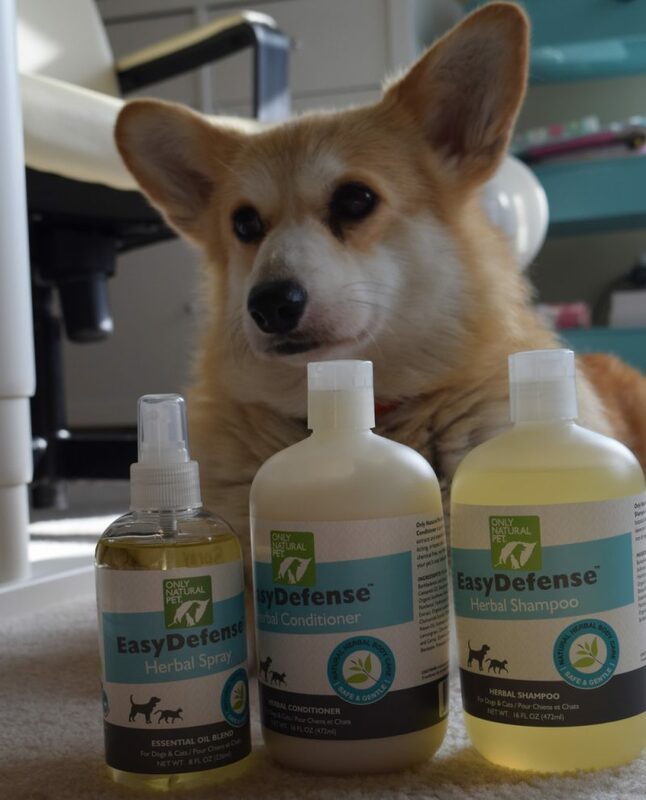 The kit provides cost effective, easy to use products that are safe for your pet. Key ingredients are things like essential oils and brewer’s yeast. 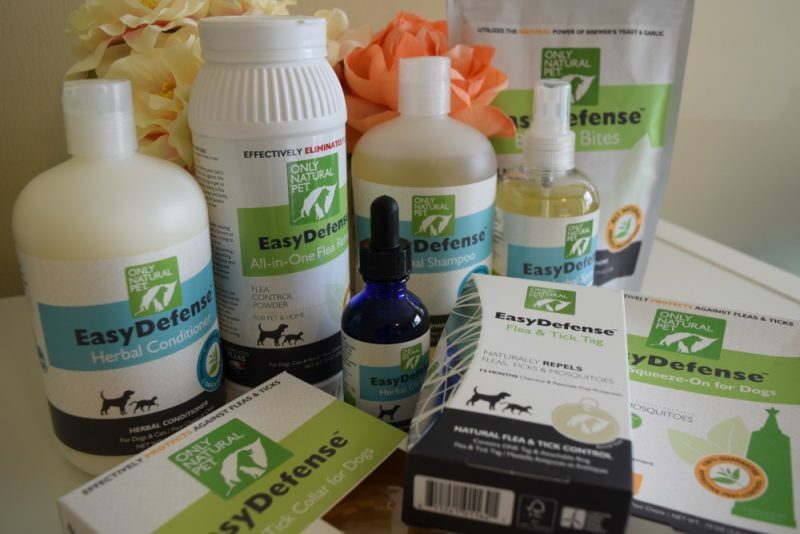 The kit has the entire Only Natural Pet Easy Defense flea and tick control line. Here is a look at the individual items. The EasyDefense Flea & Tick Tag is a rather neat product. This is a flea tag that uses bioenegry to repel fleas, ticks, and mosquitoes. Place it on your pet’s collar and it will use your pet’s own inherent energy to send out pest repelling frequencies. I find that fascinating! Plus it works for a year. Yep, a year! There is a lot more information about how it works at the link that I provided. I have not personally tested this yet only because I don’t like to put tags on my dog’s collars out of worries about them catching in their crates. But I think I might give it a try and just take their collars off at crate time. The instructions say to leave the tag near the dog at that time, such as on top of the crate. 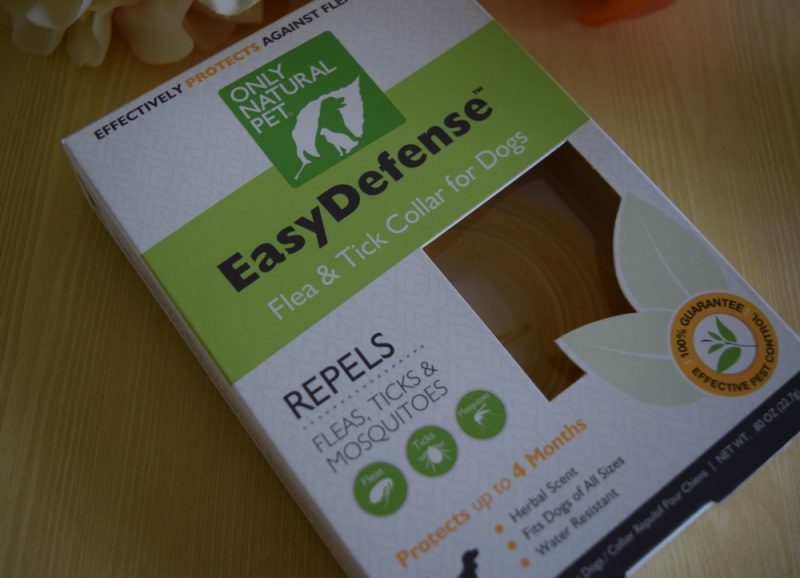 The EasyDefense Collar uses essential oils to repel pests. 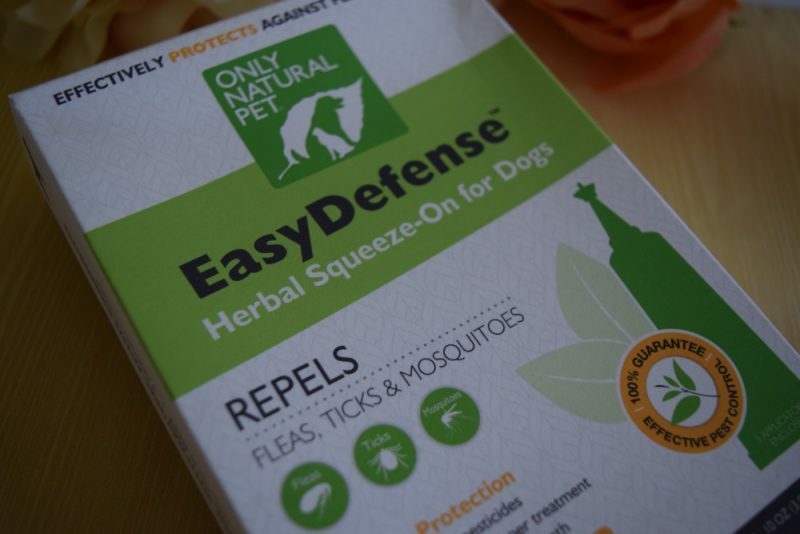 It is infused with non-toxic ingredients such as Geraniol, Peppermint, and Thyme Oil that work to naturally protect against fleas, ticks, and biting insects. It is easy to use; just place it around your dog’s neck and trim the end. This product works well with my dogs and is a good alternative to the tag. In the past I looked at making DIY versions of something like this by infusing bandannas with essential oils. The collar is easier and more convenient. The EasyDefense Herbal Squeeze-On is my favorite product. This product provides three months of protection using Geraniol and Peppermint. 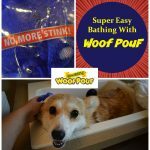 Apply it to your dog’s skin to repel pests. 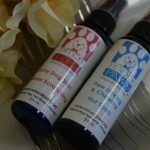 I find it to be a great natural alternative to the chemical applicators that you will find at most pet stores, which I cringe at the idea of using. With this, I know that the product is safe and natural. When it comes to grooming, I always look for natural grooming products that are designed to repel and prevent fleas and ticks. EasyDefense Herbal Spray, and EasyDefense Herbal Shampoo and Conditioner are great for this. The shampoo and conditioner contain a great mix of essential oils, come in decent sized bottles, and leave the dogs feeling super soft and smelling good. The spray is handy and easy to use. 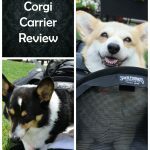 I like to use it when we are sitting outside with the dogs, especially in the evening when biting insects such as gnats and mosquitoes are around. Those particularly drive Ty nuts, and this allows him to be comfortably outside with us. Related to the grooming products is the Easy Defense Essential Oil Blend, which you can apply to your hands and rub onto your pet. It smells good and can help those biting bugs stay off of you too! 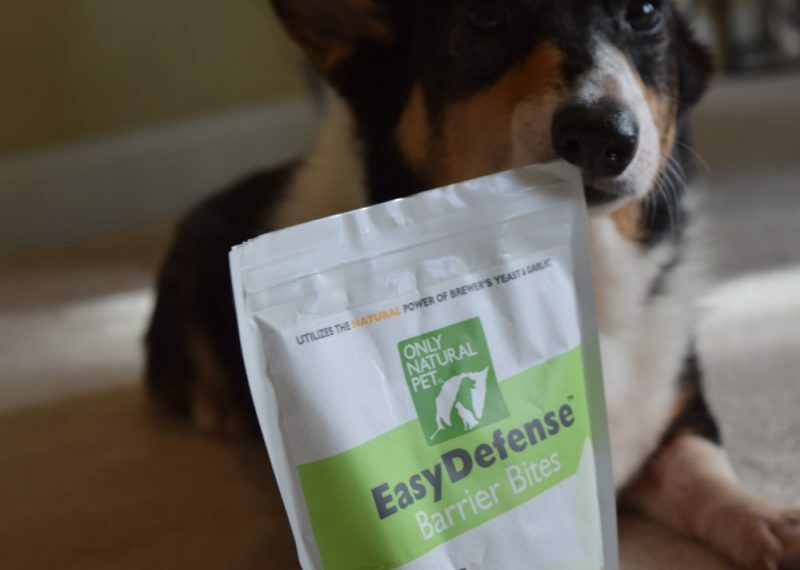 EasyDefense Barrier Bites is Ty’s favorite product. These dog treats contain brewer’s yeast and garlic to create an odor that repels pests. Depending on your dog’s size, a few of these each day will help keep your pet flea free. I was a bit concerned that my dogs would smell like garlic, but I haven’t noticed a garlic smell coming from them, although my dogs tend to smell like fish (lovely right?) from their fish oil, so that would mask it if it did cause an odor. Anyway, I haven’t seen anyone complaining that they cause a garlic odor. 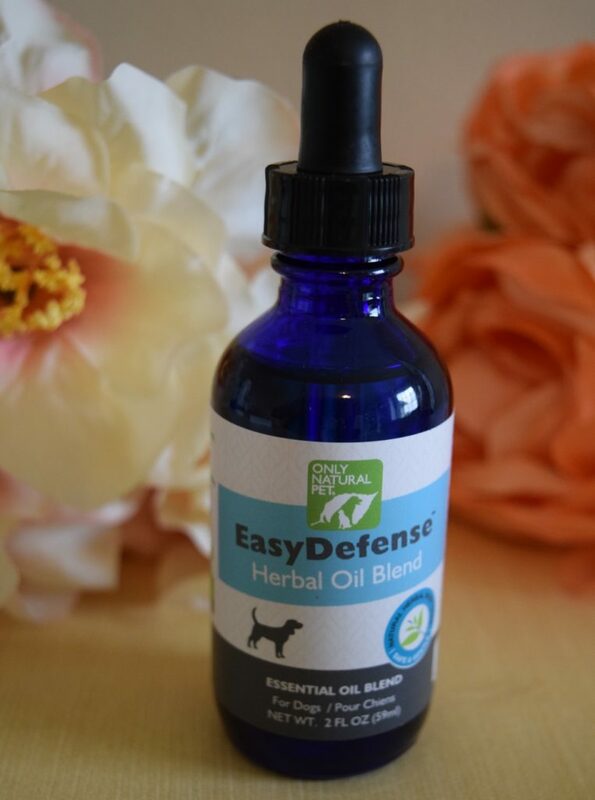 Finally, if you end up with fleas, EasyDefense All-in-One Flea Remedy provides a solution. It contains repelling ingredients and also has calcium carbonate, which naturally kills fleas, eggs, and larve without harsh chemicals. Apply it to your pet and put it in carpets and beds both to prevent and treat flea infestations. I have been using combinations of these products for over a month now and have had not seen signs of fleas or ticks. I also feel comfortable using these products. That makes me happy and makes the dogs happy as well. You can also get a kit for cats here. I’ve been using it on myself too. It totally keeps the bugs off of us when we sit outside by the fire at night! We’ve never tried this brand, but will look until them. Thanks for the review! 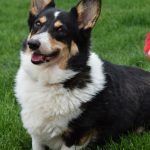 Ruby’s skin is very sensitive to chemicals so I’m always nervous about using the traditional harsh flea products – however, I am also super paranoid about fleas and ticks. I have wanted to try these products and maybe now is the time. This sounds like an interesting set of products. Thanks for the review. 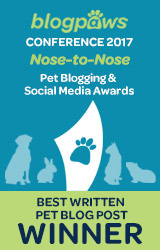 Thanks for reminding your readers that fleas are a problem year round! The kit looks amazing, and love the variety of products. 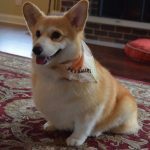 I don’t like using chemicals, but one of my dogs is resistant to every natural and chemical solution I’ve tried, until my vet recommended the Soresto colllar. It’s the only thing that’s worked. I haven’t tried these products though, and they do look interesting I may give them a try. Thanks. We keep flea and tick preventative on our pets year round. A few of my furbabies have flea allergy so it’s a necessity to keep them flea free. We LOVE, LOVE, LOVE our Only Natural Pet flea and tick preventative products! We are fortunate that here in Colorado we don’t have a real flea problem but the ticks are AWFUL! Love the spray and the Herbal Oil Blend. Great review of great products! Can you use the drops on cats? This sounds SO GREAT, if I can get it here in NZ it would make me much happier! Thank you for introducing us to such a cool line of products. I’d like to try the Herbal Conditioner and the tags for hiking in the woods as I’m convinced when we go out to Mt. Hood that’s when the dogs bring back these nasty critters. Those are some great natural products for fleas and ticks. 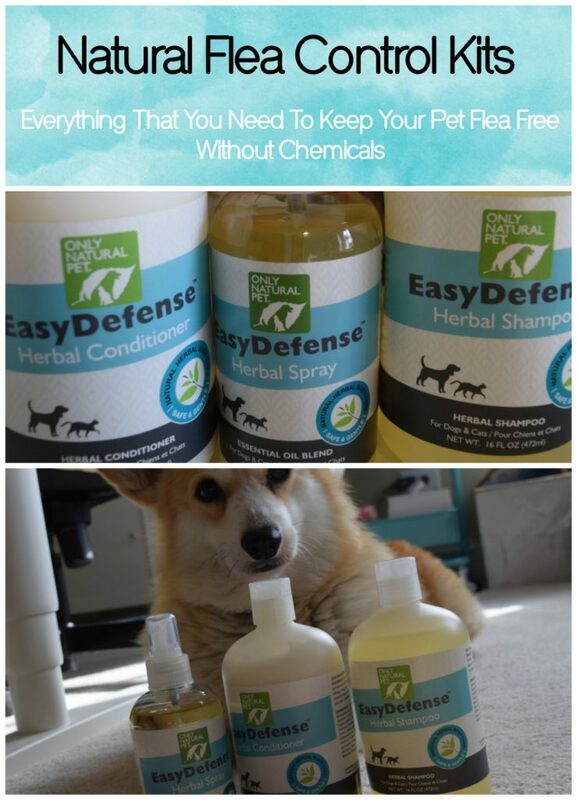 We have been chemical-free, tick-free and flea-free for about 3-4 years. It’s amazing what a safe natural product can do. Thanks for these additional ideas. How great to find products that are chemical free—and that work, too. That’s wonderful you’ve been using them for over a month and haven’t seen any ticks or fleas. These sound like great products! I can’t blame you for not wanting to use chemical preventatives with Ty. Cancer is scary and the chemicals can only make the situation worse. I think that everyone has to carefully consider their individual situation, but natural preventatives are definitely worth a try! I would probably go this route with my cats before using a chemical. Aside from heartworm, there is very little chance that my indoor cats (that live in a second story apartment) will run into fleas and ticks, so the chemicals are a big risk to take for us. This sounds like a wonderful product line. One of my dogs has a pretty severe allergy to flea bites and I rely on chemicals to keep her protected. I’d love to transition her to something that is gentler to her, but still effective. Mr. N is allergic to fleas so we have to use the hard-core stuff but it would be nice to use gentler products on a dog who wasn’t driven crazy by fleas! I love that there are all natural options for flea and tick repellents now. 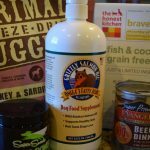 I have had some dogs in the past with sensitivities to the “normal” options, and this is so much safer! Big time Only Natural Pet flea and tick preventative dog mom here. We always recommend this and it was such a welcome addition to see this in the pet blogosphere. This stuff works like magic and thanks a million for sharing it. We also love the tag for the collar, too! Yes! This was great, I hate all those harsh chemicals. Thank you for the suggested products. I just purchased one of them. Hope it works. Thanks! We prefer to go all natural with this too. 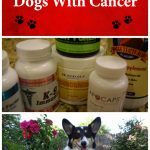 We’ve had too many pets with cancer, and I blame a lot of these chemicals. 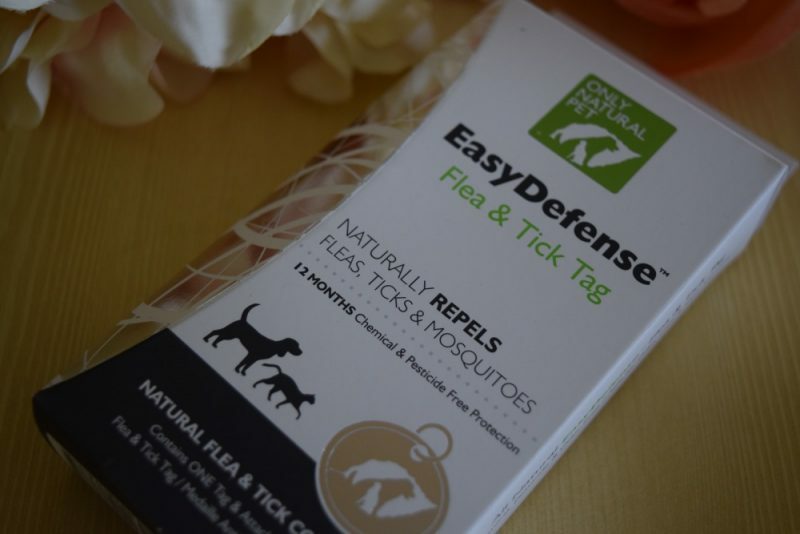 I love these products; the flea/tick tag is our favorite. I love that I only have to order new ones each spring. I didn’t care for the squeeze-on, it just seemed too messy. We have not tried the barrier bites or the spray (we use a different brand right now), but I definitely want to try those as well as the oil blend (I need something for myself too! ).